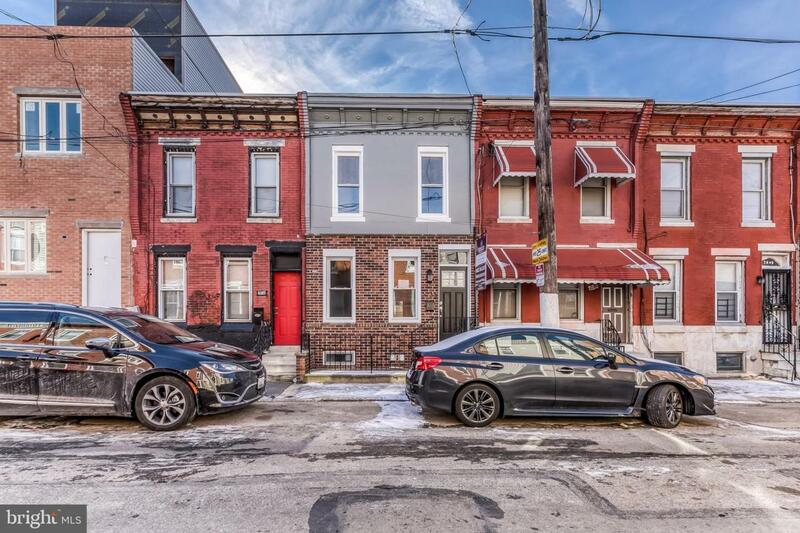 Move right in to this 2 bedroom, 2 bath completely renovated home on a booming block in Point Breeze! 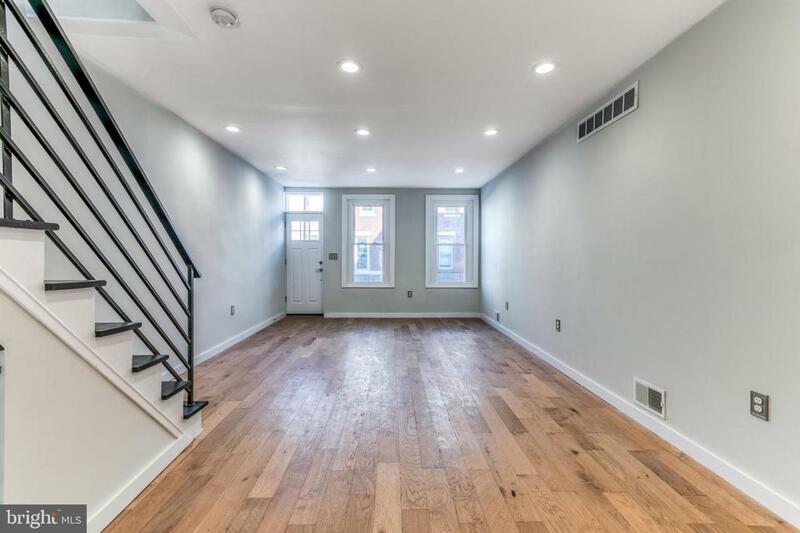 Walk into this charming home featuring hardwood floors throughout, recessed lighting, with the added character of the exposed brick wall. 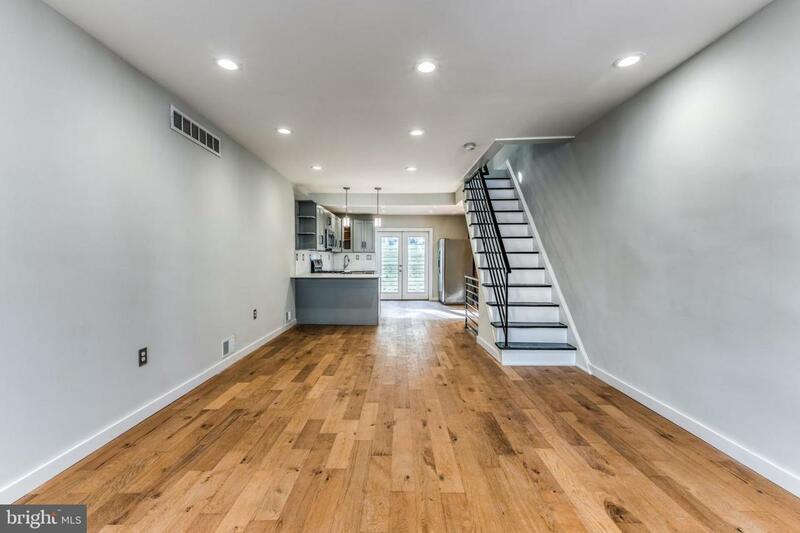 The kitchen boasts beautiful gray slow close cabinets with quartz countertops, stainless steel appliances and a kitchen pennisula, perfect for additional seating! Beyond the kitchen you will see the new French doors allowing for more sunlight. 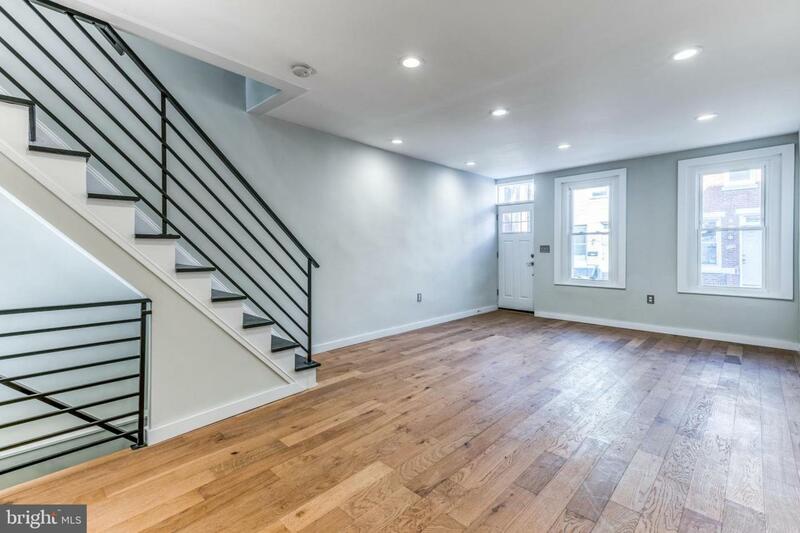 Leading up to the second floor you will find custom metal railings and new stairs. The second floor features 2 large bedrooms with closet space in each. The bathroom spares no expense with custom tile work, a glass slider shower door and more storage space. The partially finished basement has an additional full bathroom as well as a brand new washer and dryer. Mechanical room contains new HVAC system, new water heater and more storage. This home beams with high quality design, detail and perfection! "Check OPA for 2019 taxes due to possible citywide reassessment."